Amtrak long-distance services to be scrapped? US PRESIDENT Donald Trump and his advisors have proposed the complete removal of all Amtrak services that are not supported financially by the states they operate in. Only the North East Corridor route from Washington DC to Boston via New York would remain in operation with Federal government backing. This already covers its operating costs and uses track largely owned by Amtrak; most of its other services use routes owned by freight railroads that Amtrak pays track access charges to. Plans to expand Amtrak services, for example on the Gulf Coast route between New Orleans and Florida (re-instating services disrupted since Hurricane Katrina in 2005), would be shelved. 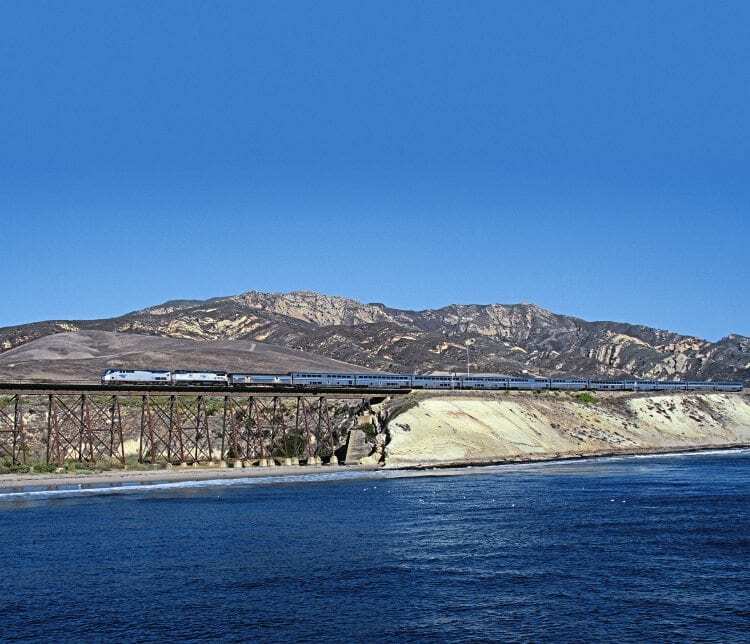 Amtrak long-distance services typically include sleeping cars plus day coaches and dining cars. Historically they have been heavily loss making, although this has improved significantly in recent years with overall losses for the operator in 2016 of $227million, a major reduction on previous years following passenger growth and changes to fares.